Nyepi Day 2016 is a day for quiet and silent all day for 24 hours in Bali without doing any activities outside the home, without lights, without fire, not traveling, do not make a fuss, would not have found such conditions in any country other than in Bali. 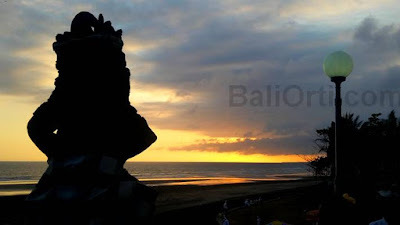 About Bali's Nyepi Day 2016 will take place on March 9, 2016. 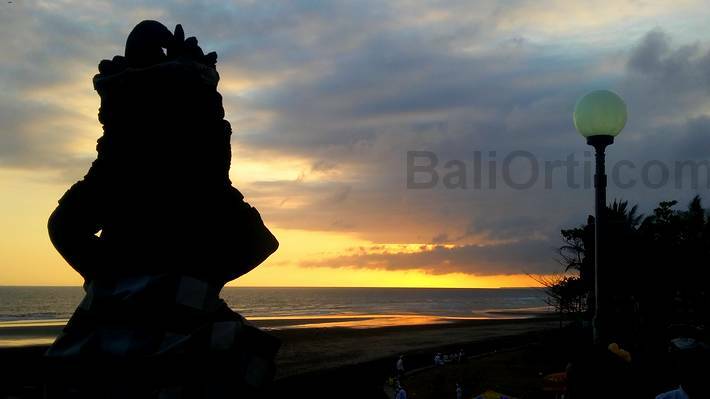 Just as in previous years, Nyepi Day this year is a new year based on the Balinese calendar. 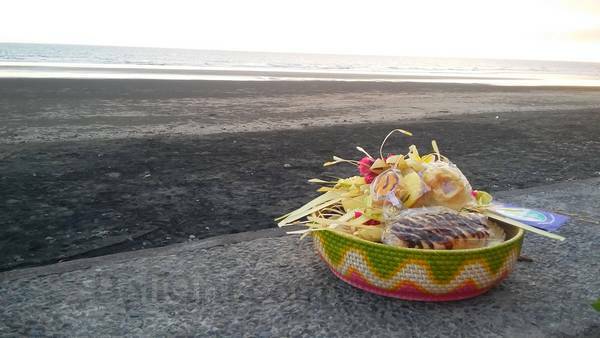 Based on years of Caka, Nyepi Day 2016 is Caka New Year 1938. As usual, the day before Nyepi Day 2016 will be the implementation of ogoh-ogoh parade. Ogoh-ogoh parade this year is not certain about its implementation, whether the government has allowed the implementation of a parade, or prohibiting execution of the parade. Because of terrorist bombings in crowded places still threatens Bali. ISIS possibility of attacks will still occur. During Nyepi Day, Ngurah Rai International Airport will be closed for 24 hours. None of the flights to and from Bali. The television broadcast also closed only in the area of ​​Bali, as well as radio broadcasts. All roads sterilized, no vehicles are allowed to pass. Nyepi Day is a national holiday in 2016. 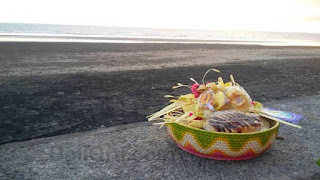 A holiday to honor the Hindu people who will carry out the rites and rituals of the celebration of Nyepi. Very unique, new year is usually celebrated with a party, but Hindus, especially keturan Balinese Hindus, celebrated the new year with the imprisoned, without performing any activity. There are even people who celebrate the new year with nothing to eat all day.